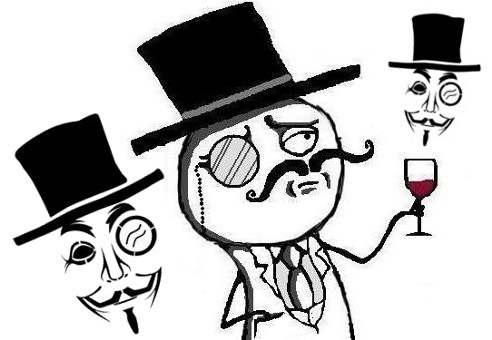 Four alleged UK hackers suspected of being linked to attacks by hacking groups Anonymous and Lulz Security (LulzSec) have been released on bail after a hearing at Westminster magistrates court on the condition that they did not use specific online nicknames on the internet or IRC. 20-year-old Christopher Jan Weatherhead, from Northampton, cannot use the internet nickname 'Nerdo', Ashley Rhodes, 26, from London, is banned from calling himself 'NikonElite' online. Two other men, aged 24 and 20, have been released on bail following their arrest last week as part of the Metropolitan police investigation into Anonymous and LulzSec. They are due to return to a London police station in November.The two men were arrested separately in South Yorkshire and Wiltshire . They are charged with conspiring to commit offences under the Computer Misuse Act 1990.